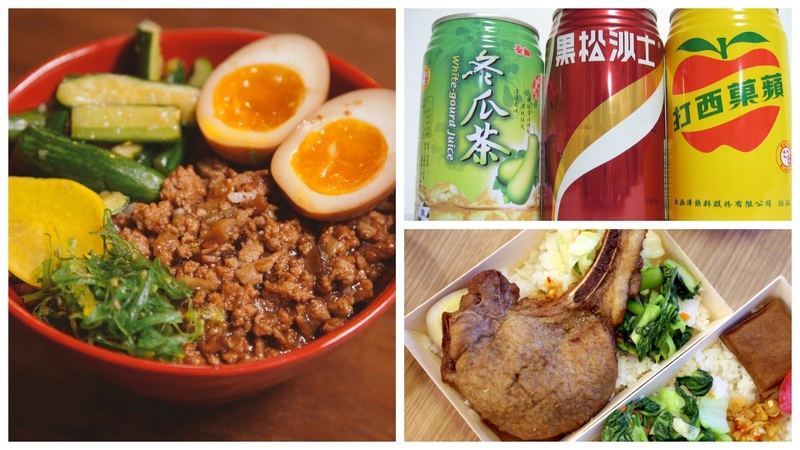 This Taiwanese Homestyle Cooking Workshop will feature a Taiwanese Bento theme with Fried Pork Chop, Braised Pork Over Rice (Lu Rou Fan), Stewed Egg (Lu Dan), and Vegetable Sides! Learn how to make your favorite Taiwanese lunch to treat your family and friends at your next get-together. Dishes are demonstrated by the instructor, and then you get a chance to make them from scratch! Mingle with fellow Taiwanese American Professionals – Los Angeles (TAP-LA) members as we have fun learning the recipes and eating our accomplishments together! Buy your tickets early before we sell out! We will close eventbrite ticket sales when we reach capacity or by Monday, February 22! Cost: $25 for TAP-LA members/$30 for non-members. *Price of this workshop includes instructions, demos, ingredients, and Taiwanese beverages! Purchase tickets on EventBrite: https://www.eventbrite.com/e/taiwanese-homestyle-cooking-workshop-taiwanese-bento-tickets-21334307488. If you prefer to pay through PayPal, you must send full payment to [email protected] as a friend to avoid fees no later than Sunday, February 21. Unfortunately, no refunds available. Please be on time so you do not miss important cooking instructions in the beginning.